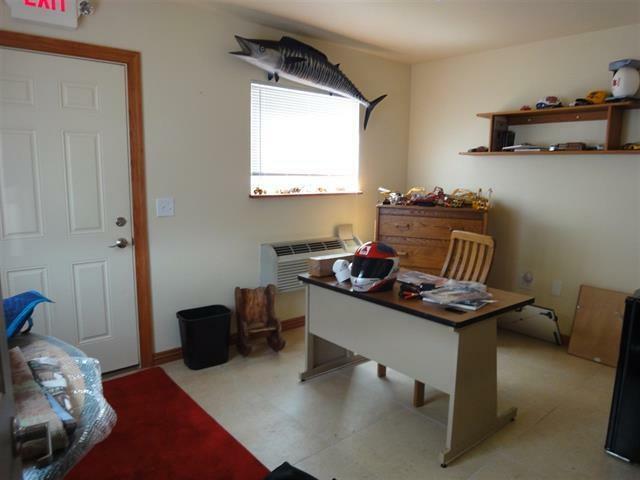 280 Business Park Cir, Stoughton, WI 53589 (#1802442) :: Nicole Charles & Associates, Inc. Ideally located in Stoughton Business Park. 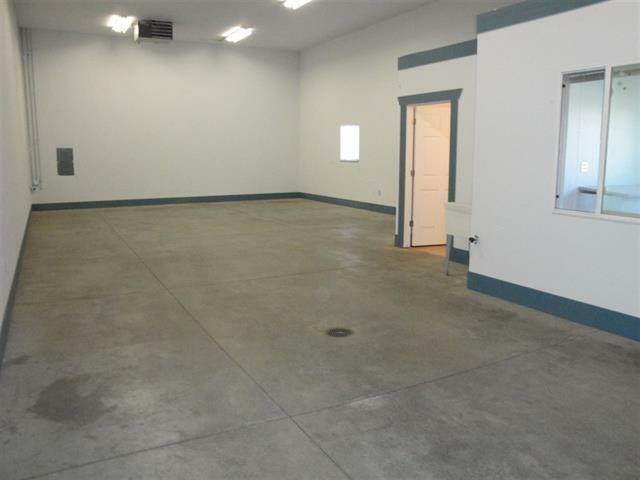 Fully leased commercial condo building. 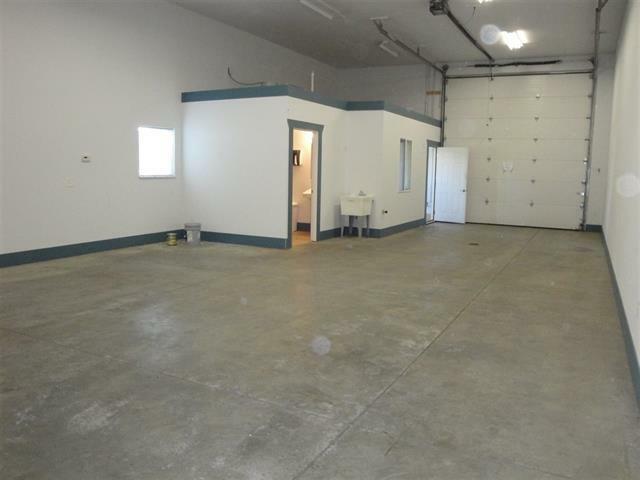 Perfect for your own business, or as investment property. Gernerous 2,500 sqaure foot building, with 14' ceilings, 13x12 overhead door. Each side with 1/2 bath and office. WITH $17,854 ANNUAL INCOME THIS MAKES REAL SENSE! Entire project is also available. 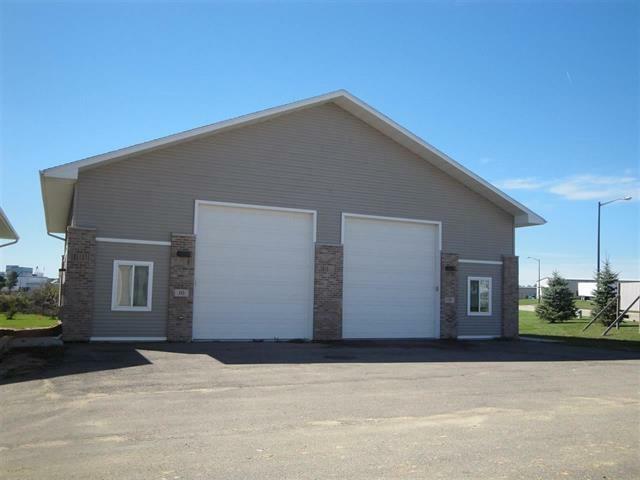 See MLS # 1802232 for all 7 units for sale.